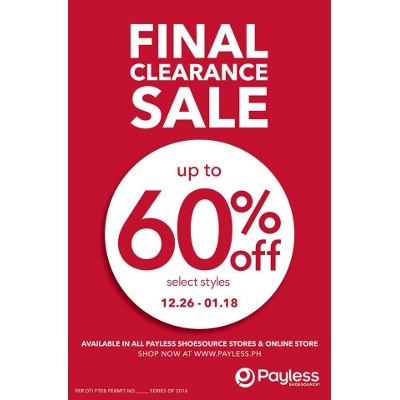 Score up to 60% off on select styles when you shop at Payless stores or online until January 18 only. 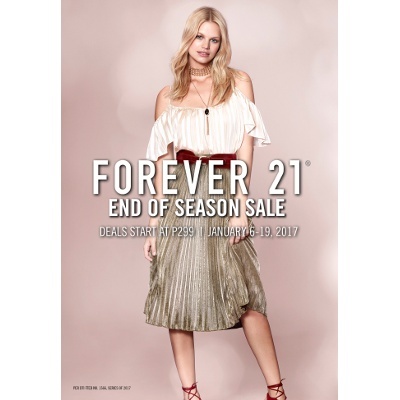 Shopaholics, your P299 will go a long way at Forever 21's End of Season Sale! Plus, score up to 30% off on cozy sweaters and chic boots. 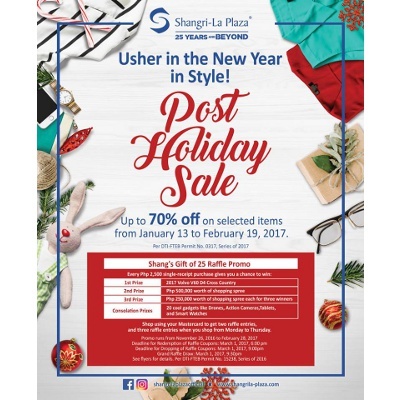 Sale runs until January 19 only. Ready your wallets, and get up to 50% off on your favorite luxury brands and designer labels until January 19. 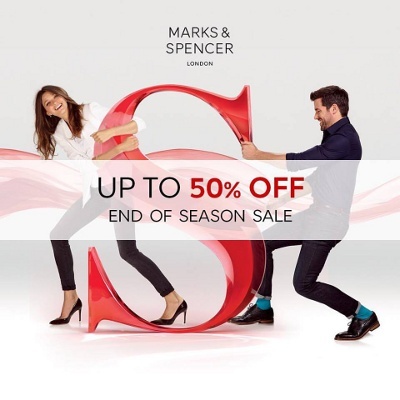 Shop till you drop at Marks & Spencer, and score up to 50% off on women's wear, men's wear, and lingerie until January 29 only. 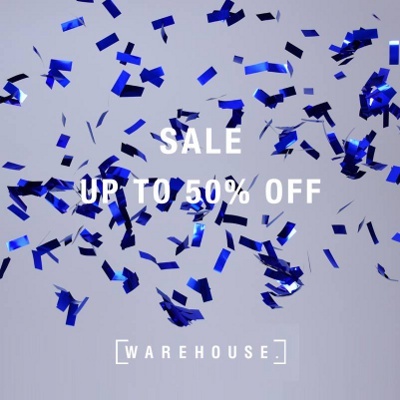 Shop at Warehouse's End of Season Sale to avail of up to 50% off on selected items until January 29. 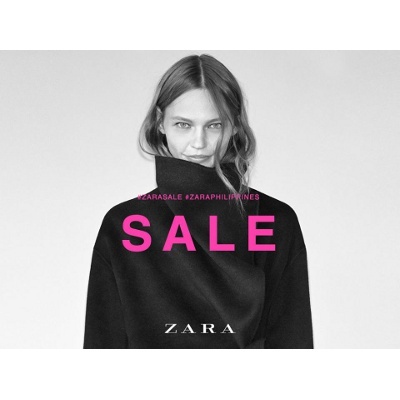 Fill your 2017 wardrobe with some new, chic finds from Zara's End of Season Sale! Score great finds at amazing discounts this whole month of January. Put your best foot forward this 2017! 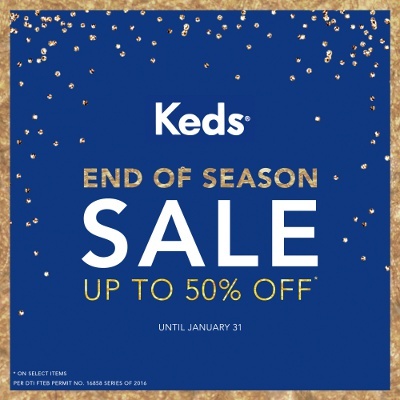 From now through January 31, get up to 50% off on select stylish kicks at all Keds stores. 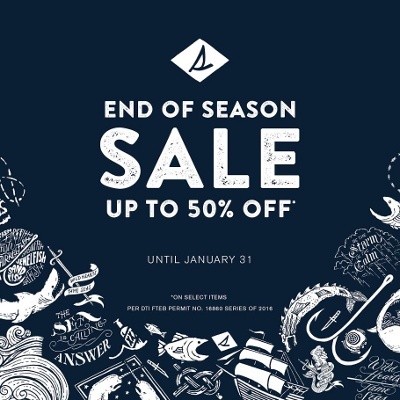 You still have plenty of time to enjoy Sperry's end-of-season deals! 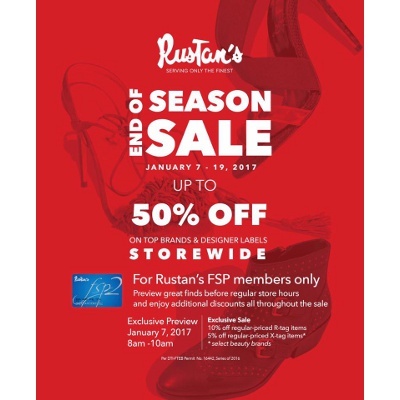 You have until January 31 to score new shoes at half the price! New year, new wardrobe! 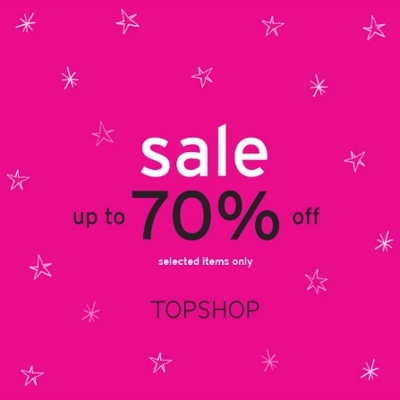 Topshop and Topman are slashing 70% off on selected lines at all stores nationwide until January 31 only. 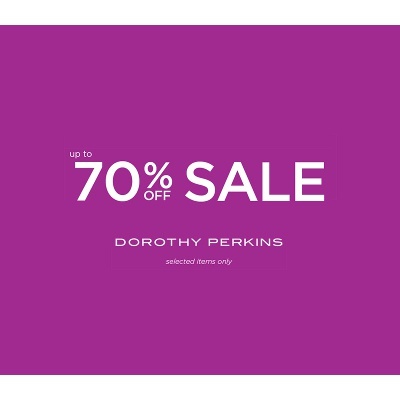 Revamp your closet, and get up to 70% off on selected lines from now through January 31 only. Rock a head-turning look this 2017 with Maybelline. 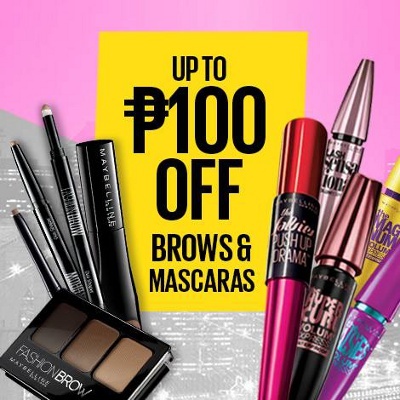 Get P100 off your favorite brow and mascara products until January 31. Fight makeup meltdown with L'Oreal Paris Philippines' best-selling Infallible line! 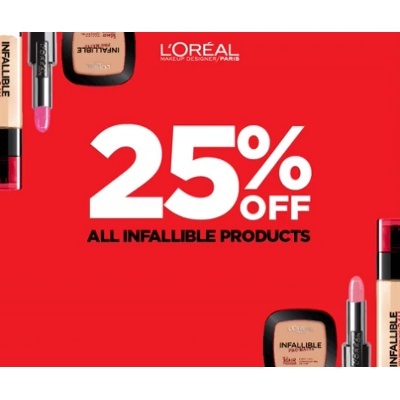 Get 25% off on all Infallible products this entire January. 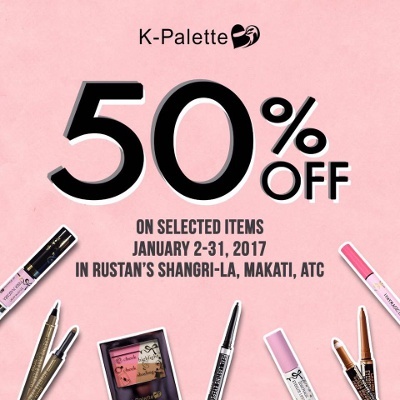 Visit Rustan's counters in Shangri-La, Makati, and Alabang Town Center, and get up to 50% off on selected K-Palette goodies. 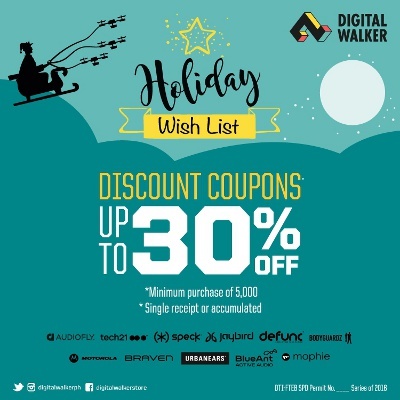 Sale runs until January 31. 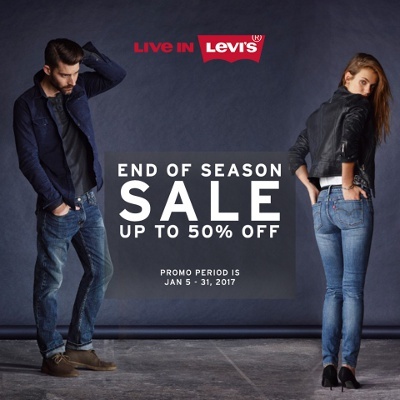 Get up to 50% off on selected items from Levi's when you shop from now through January 31 only. You still have time to get the kids something extra-special. 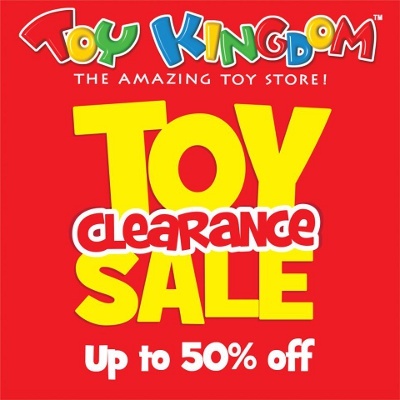 Visit any Toy Kingdom store nationwide and get up to 50% off this January. 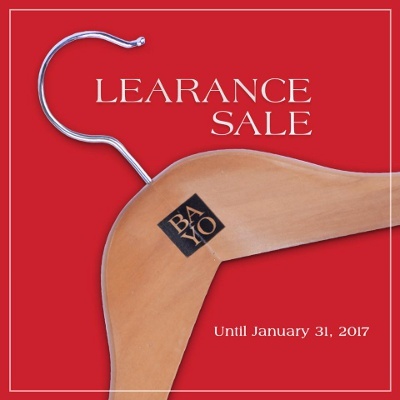 Score amazing, year-end deals when you shop at any Bayo branch from now through January 31 only! Summer is right around the corner! 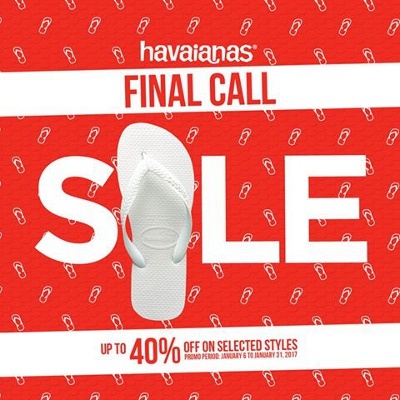 Havaianas is slashing 40% off on the cutest, selected styles until January 31. Sale runs at all Havaianas stores and participating retailers nationwide. 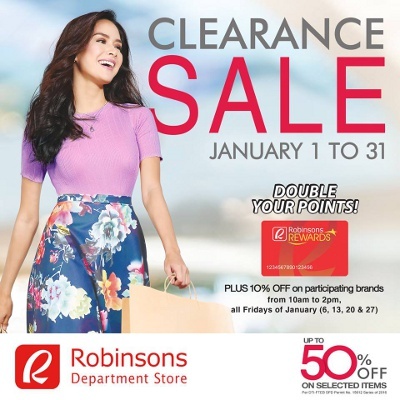 Head over to any Robinsons Department Store this January, and get up to 50% off at their Annual Clearance Sale. 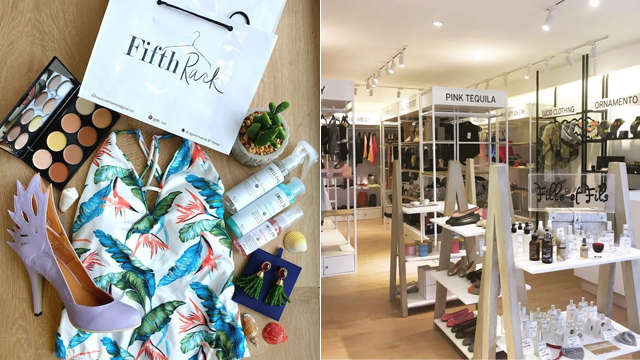 Looking to update your wardrobe? 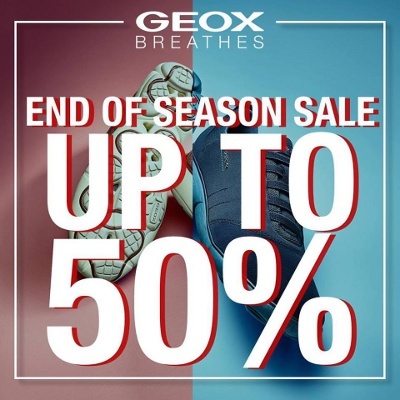 Visit GEOX stores until February 5, and enjoy up to 50% off on must-have styles. Get excited, beauty fans! 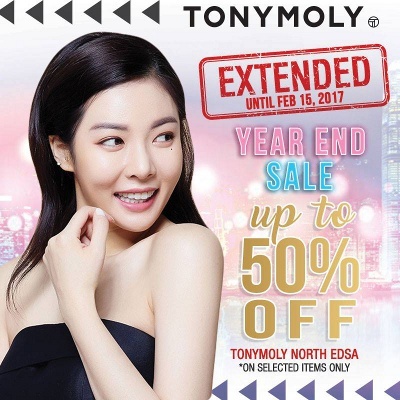 Tony Moly has extended their big year-end sale to February 15! 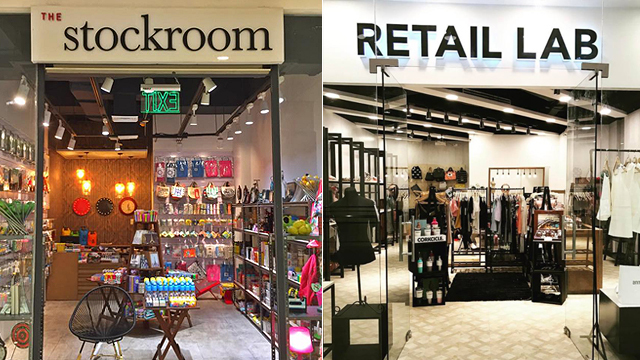 Shop at Tony Moly's SM North EDSA branch, and get 50% off on more selected items. Love KBeauty? 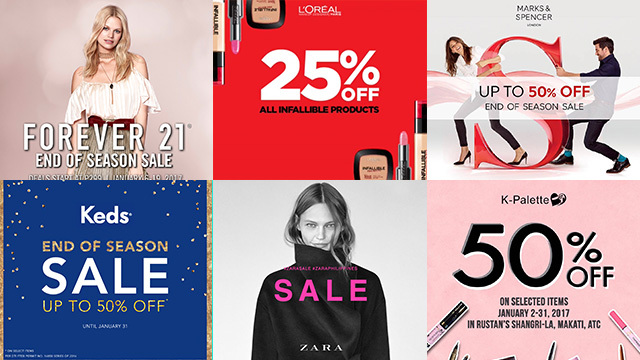 You still have until February 15 to score amazing discounts of up to 75% off. 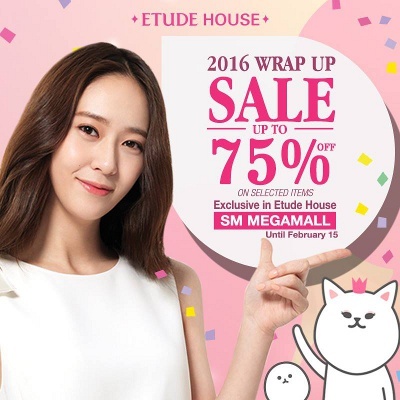 The sale is happening at Etude House's branch in SM Megamall only.